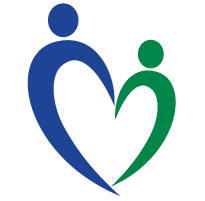 At Mature Caregivers, we are experts from the eldercare, staffing and recruiting industries. Our business provides families with a full-service solution, focused on identifying the right care plans for Clients, and screening, training, employing and managing devoted and qualified individuals. We are staffed with gerontologists, geriatric care managers, nurses and trained, experienced, insured care providers. The company also includes senior executives with decades of experience helping seniors navigate their way to trustworthy care solutions. Our company values are centered on impeccable service and total trust. It's gratifying to find an employer that prefers us mature workers. some of the stories you hear from some of the elderly clients is amazing to listen to. it is very rewarding to be able to help someone do the things that they can no longer do for themselves. Great culture and mission. Lot opportunity to have impact. I enjoyed getting to pick and chose my preferred clients and then get to have them on a regular basis. Mature Caregivers does strive to make good matches between their clients and caregivers. The company offers very flexible hours and the staff can be pleasant ! All office staff are friendly and easy to talk to. The staff truly cares about their clients and make good caregiver/client matches. Very flexible hours, stress-free environment. Mature Caregivers takes the time to get to know the caregivers, and match them with families they will really fit well into. 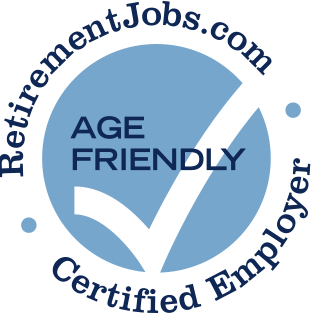 Mature Caregivers prefers employing people over 50!